iTel just launched their latest cheap 4G LTE device, 5000mAh monster battery and OTG/ reverse charging support. 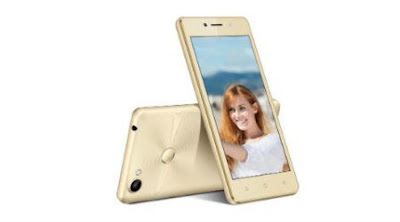 The Itel PowerPro P41 is a single SIM. Connectivity options include Wi-Fi, GPS, Bluetooth, FM and 4G. And yes, this model supports OTG reverse charging. It’s not yet available in Nigeria… but hopefully will be available soonest. And for the price, should be between N35,000 to N39000 i guess so.